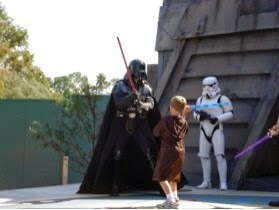 The thought of taking young children to Disney can be overwhelming. that magical trip you dreamed about. never lost on a young child. does Disney help young families? 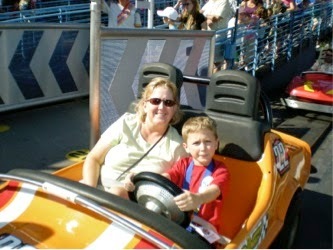 olds can even ride some of the “thrill rides”. small to ride without waiting in a long line twice. good touring strategy, can minimize time spent waiting in line. 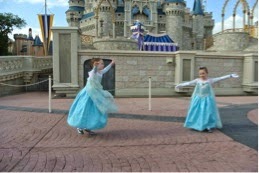 parents and grandparents, the entire family can have a magical time together. change a baby or small child. favorite Disney Characters are a big hit. the resort for naps or dips in the pool. 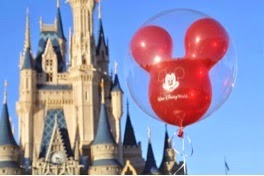 – www.MagicalMickeyTips.com for more Disney planning tips.